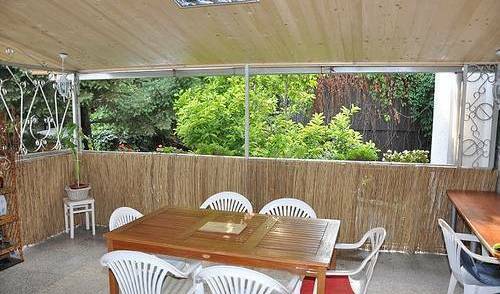 A fun, friendly and intimate hostel, this is the ultimate location for touring through the wonderful Belgrade. Thanks to our central location, we are an ideal starting point for excursions into the city day or night.. Newly opened hostel in the heart of down town Belgrade, free pickup! 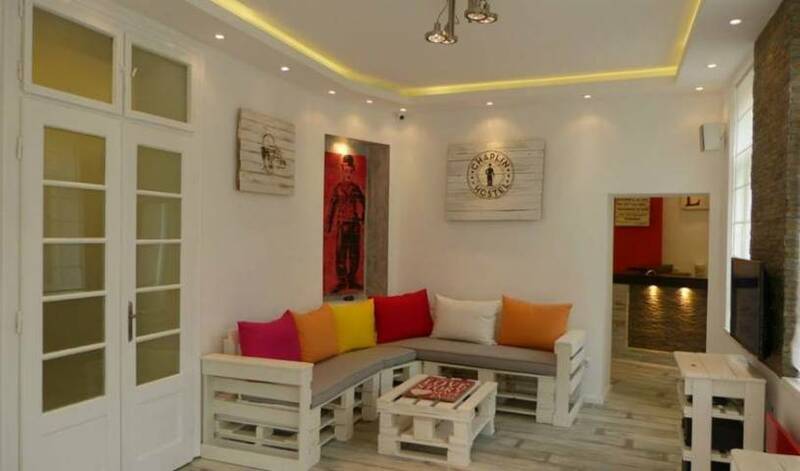 The Crossroad Hostel is located in the tourist core of the city, in a quiet part but on the very crossroads of the four most important tourist city areas. 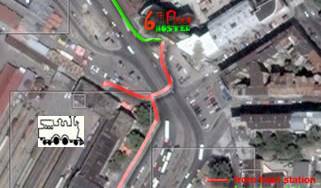 Happy Hostel Belgrade is located in Kralja MIlutina street no. 28, at the corner with Nemanjina street, on the Slavija square, which is the absolute cultural nucleus of Belgrade. 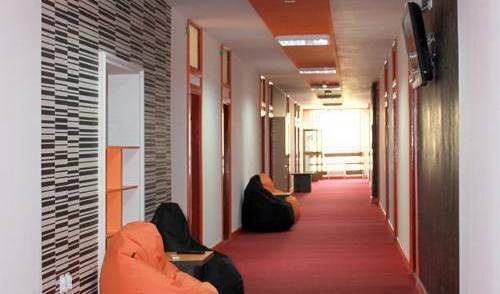 Sun hostel is a new, elegant and well equipped hostel in Belgrade. 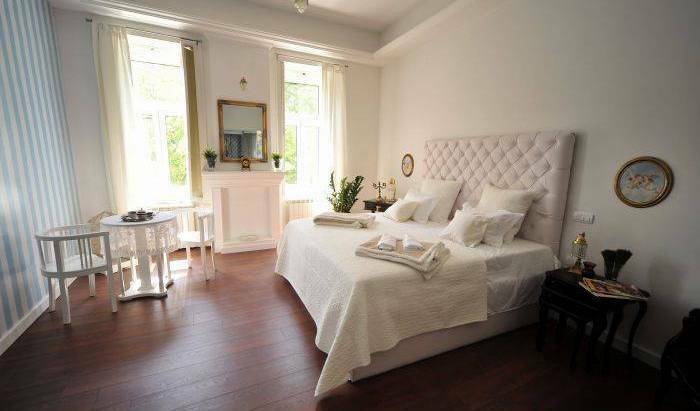 Located in the Vracar part of Belgrade with great transit connections to the city center and walking distance from the Orthodox Temple of Saint Sava. We can accommodate up to 20 people. 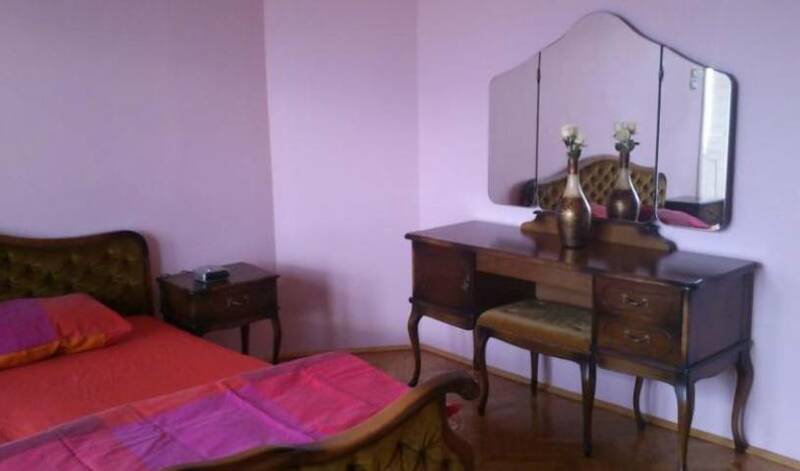 Apartment is located in a quiet part of Belgrade, only a 15 minute trip from the city center. Public transport stops are located at 50m from the apartment and there is good connections to all parts of the city. 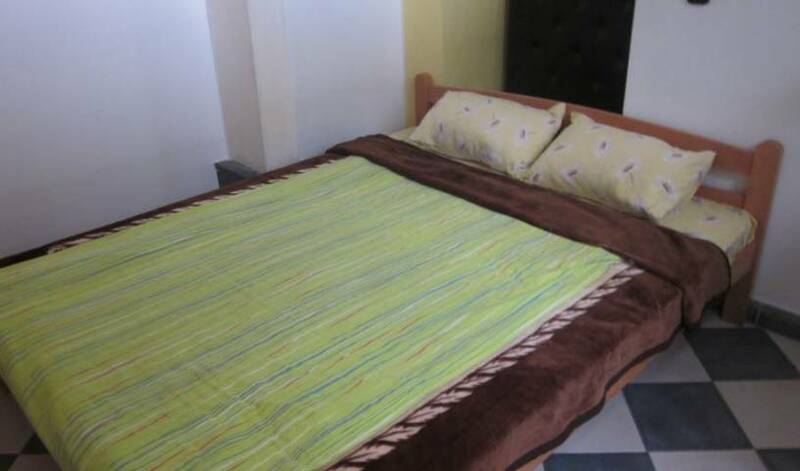 Downtown Novi Sad hostel is placed in the heart of the city and pedestrian zone.